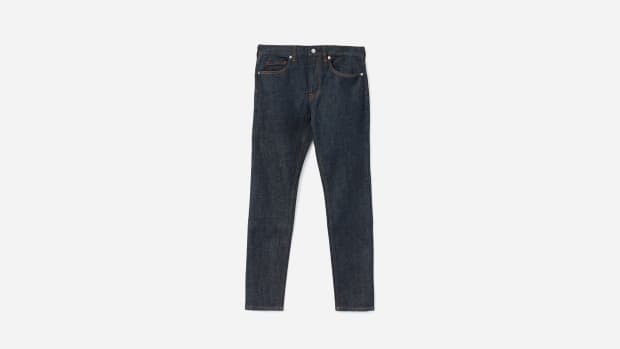 These jeans from Levi's Made & Crafted weren't actually lifted from Steve McQueen's closet but they look like they were. 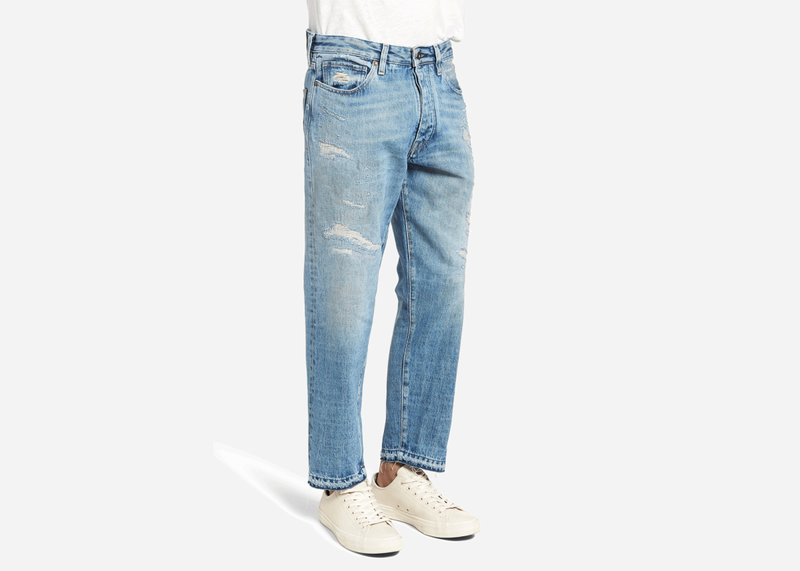 In nearly every way, they have it all: a slightly more relaxed fit that tapers down to the ankles for a flattering look, the perfect faded wash with lightly whiskered details and a rugged, lived-in aesthetic that feels like they've been worn every day for three decades straight and couldn't possibly be more comfortable. 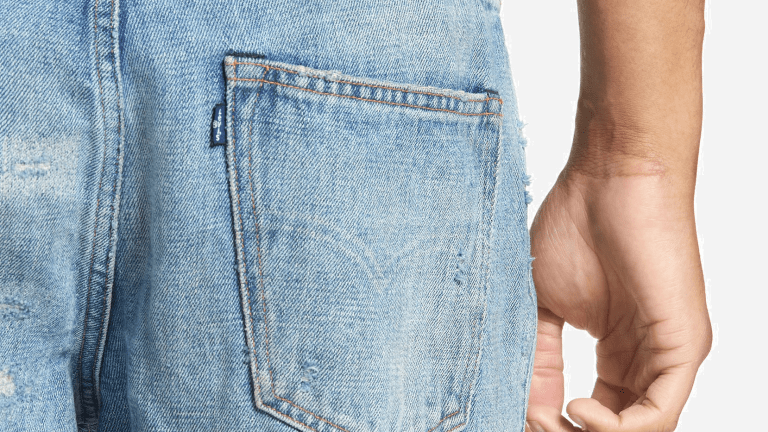 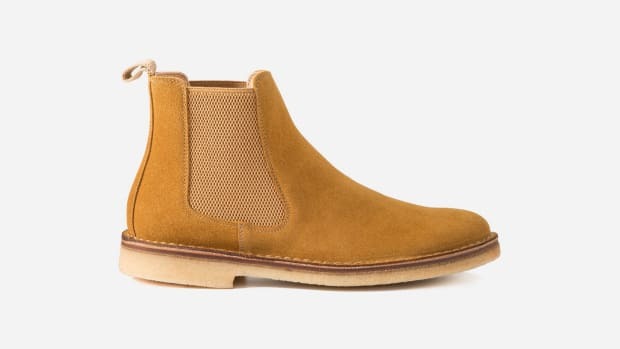 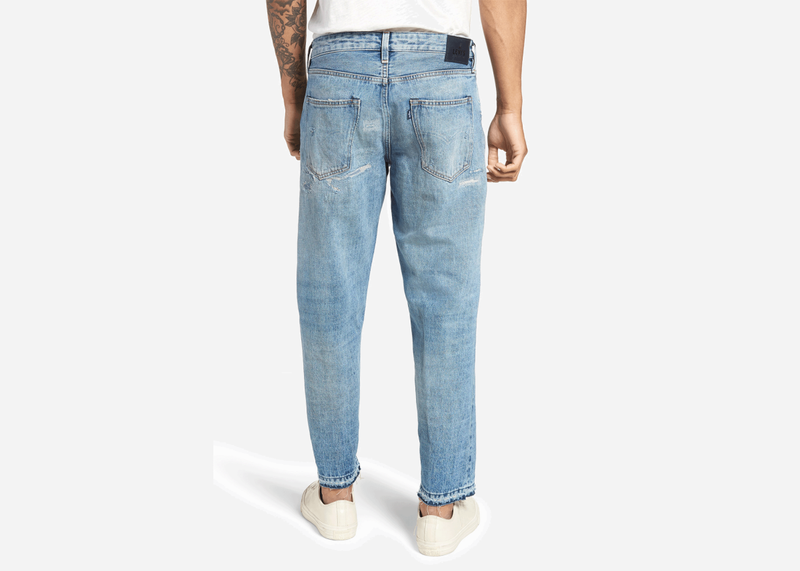 And perhaps best of all, they're currently 50% off retail, bringing the total down to something beyond reasonable for Levi's usually pricey, designer-focused offshoot. 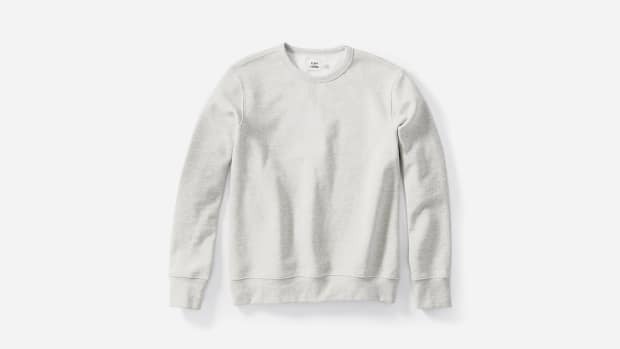 Popular sizes are still in stock.